Hi; looking for the 7" the American Breed - the brain / a quiet place" - Vos questions et vos réponses dans l'univers de la musique! - CDandLP Ask! 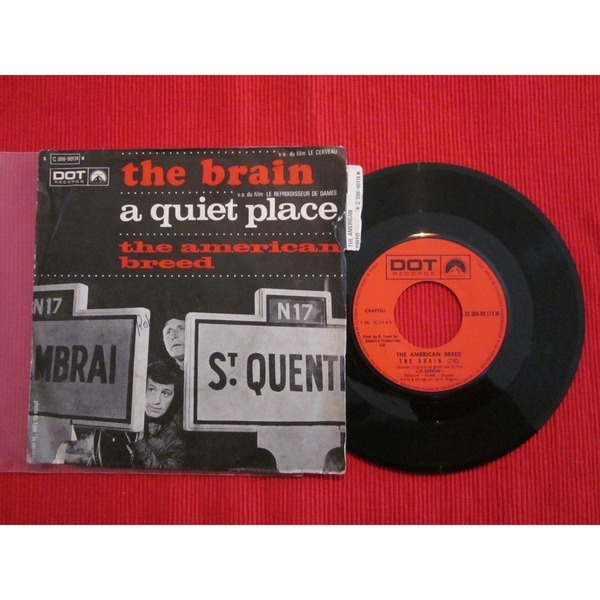 Hi; looking for the 7" the American Breed - the brain / a quiet place"